The Clippers new pitching coach is Rigo Beltran , 49. The southpaw was selected by the St. Louis Cardinals organization in the 1991 free agent draft. He had a 16 year professional career appearing for parts of five seasons with the Cardinals (1997), the Mets (1998-99), the Rockies (1999-2000) and the Expos (2004). He wrapped up his career pitching in Japan (2002) and Mexico (2005-06). 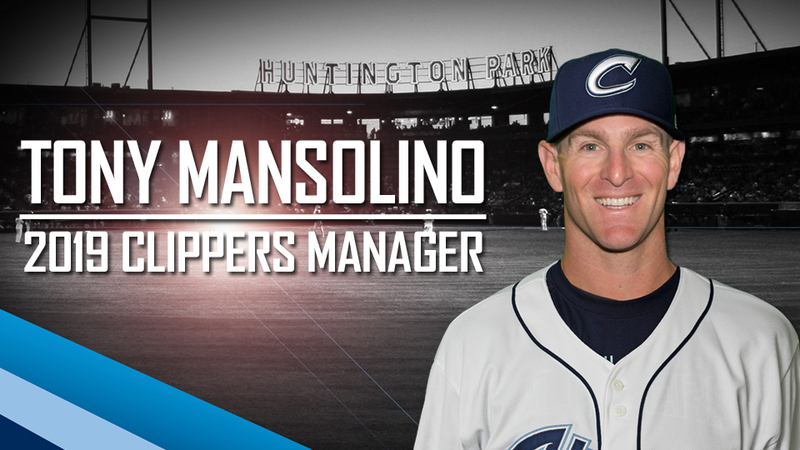 Kyle Hudson , 32, is the Clippers new bench coach. Hudson begins his third season in the Cleveland Indians organization and his first in Columbus. Kyle made his professional coaching debut in 2017 as the bench coach for the Lynchburg Hillcats of the Carolina League. Last season he was the bench coach for the Lake County Captains (A). Jeremy Heller will replace Clippers long time trainer Chad Wolfe this season. Heller was Akron's trainer the past five seasons. He has been in the Indians organization for 15 seasons. Heller was named the 2017 Eastern League Athletic Trainer of the Year by Professional Baseball Athletic Trainers Society (PBATS) He was also the Athletic Trainer of the Year in the Carolina League in 2012.